Every 13 seconds, a home intrusion occurs. That’s more than 2.5 million home intrusions in the United States each year. Simply put, no matter where you live, you need to stay safe. That’s why many families rely on trained protection dogs for security. 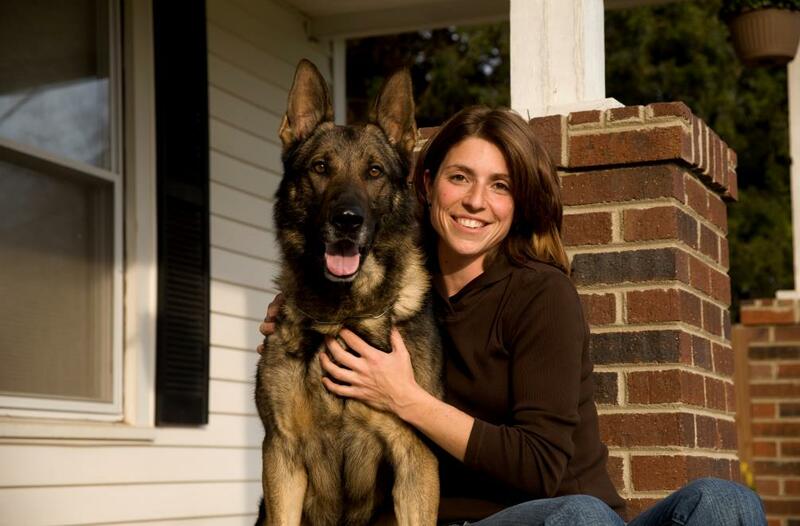 With a highly-trained German Shepherd protection dog, you’ll have a loyal companion devoted to keeping you, your family, and your property protected at all times. But finding the perfect protection dog in New York for your family can be challenging. Not all German Shepherds have the genetic makeup or the proper training to keep you and your loved ones safe. That’s why it’s so important to make sure you get your canine from a reputable trainer with a proven track record of training the best dogs in the world. At Simanovich Protection Dogs, we select the best dogs and give them training necessary to mold them into world-class protection canines. Through innovative training tactics, hard work, and consistency, we provide dogs that can ensure the safety of you and your family, while improving the quality of your life. We offer personal protection dog delivery to New York and all across the United States. When you buy a protection German Shepherd from us, one of our experienced handlers will personally deliver your dog to your home. The trainer will stay for a couple of nights in your city to help train you and ensure a smooth transition for the canine. For the best protection dogs in New York, contact Simanovich Protection Dogs today.